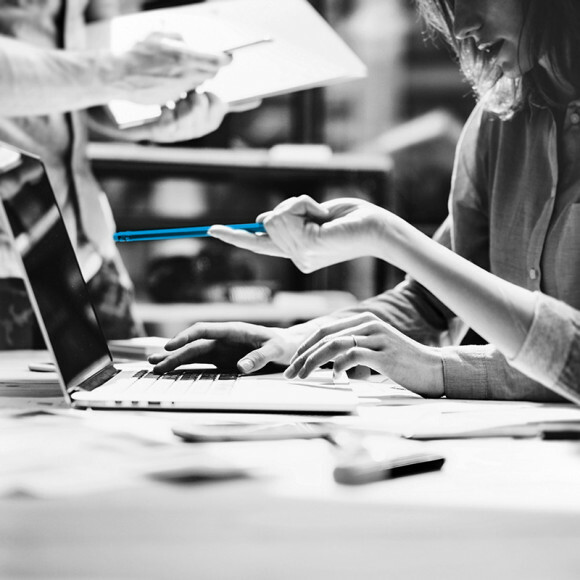 In an increasingly digitised, multi-channel world, where users receive messages at speed and without interruption, it is essential to communicate in a precise, timely manner, with the creativity and content necessary to grasp the user’s attention. Studium Group is a company in constant evolution, and because of this in tune with the changing world around it. Our deep roots and extensive experience allow us to remain steady and level-headed even when everything around us is moving at great speed. But our own speed often significantly exceeds all limits. 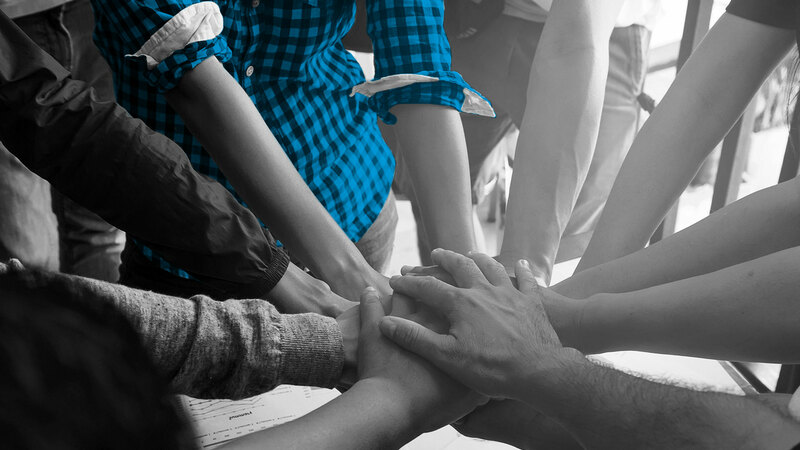 We believe in synergy, and we try to create or develop it every time we are presented with the opportunity. This is because working synergically means comparison, growth, and improving ourselves, our tools and your solutions. 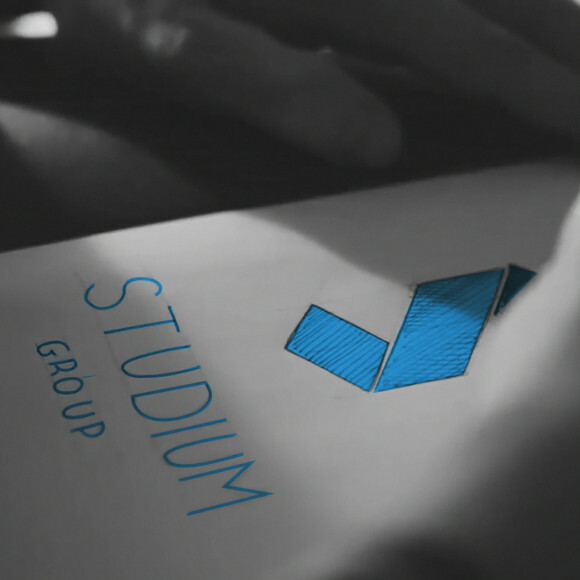 The Studium Group team is composed of experts in consultancy, analysis, marketing, software development, communications services and materials. 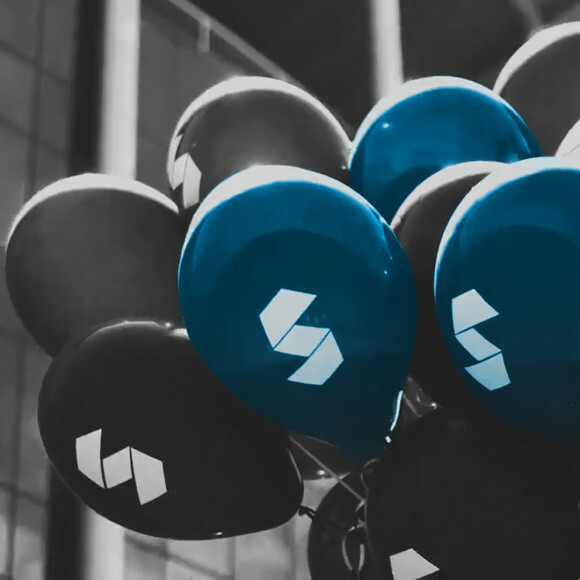 Professionalism and diverse, yet complimentary and synergistic characters, who are also able to work independently to meet customer requirements – with cross-disciplinary skills and flexibility equal only to the thoroughness of the response that Studium Group always offers its clients. More simply, we always pay close attention to the applications and CVs we are sent. Clearly not everyone will be able to work with us, but we give every application our full attention. Contact us or send us your CV.